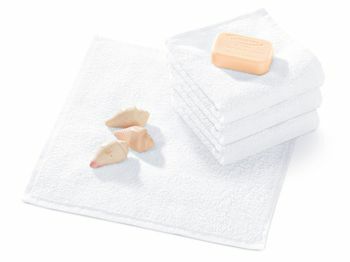 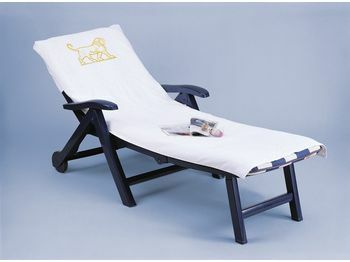 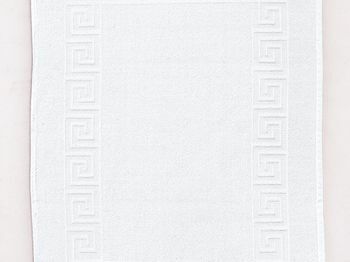 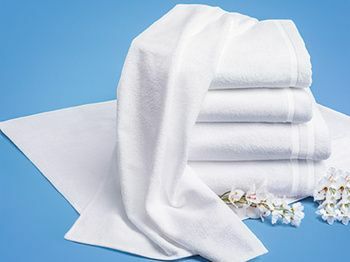 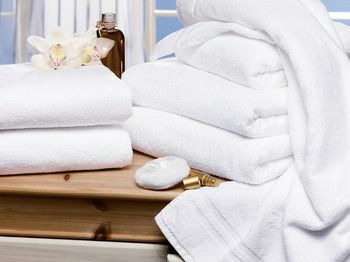 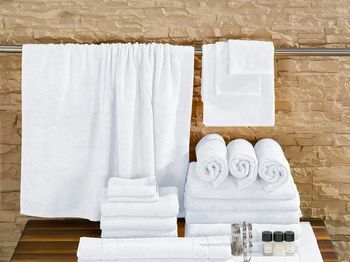 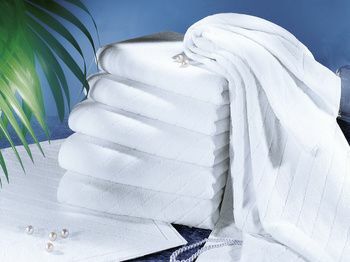 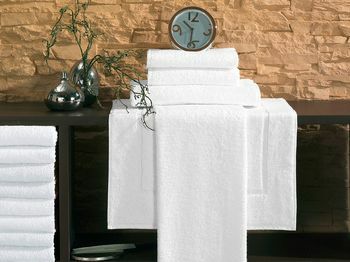 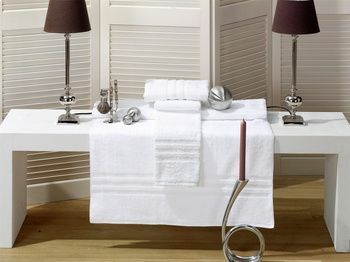 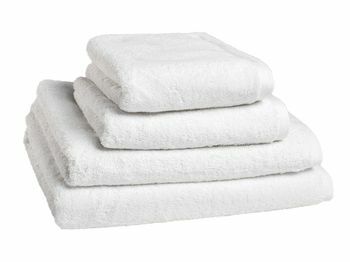 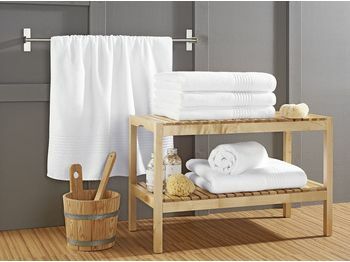 High quality terry toweling for a very good price. 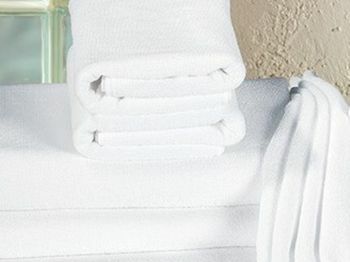 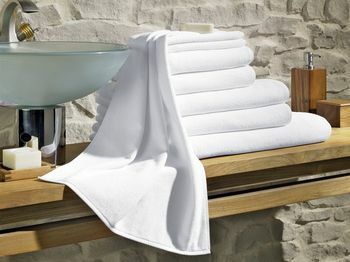 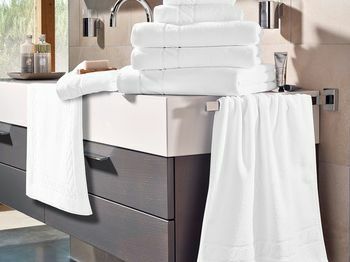 Polyester-reinforced, simple twist terry towels. 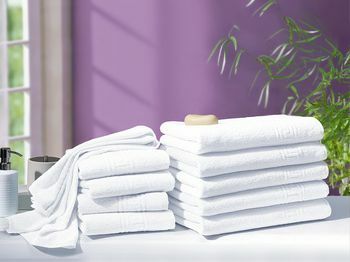 The weaving of your logo is without extra charge! 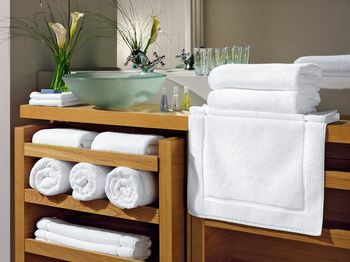 In the upscale hotel "in" again. 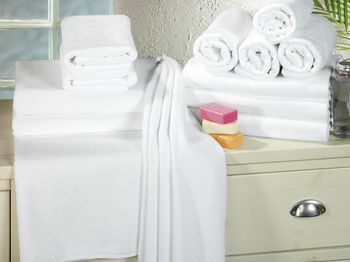 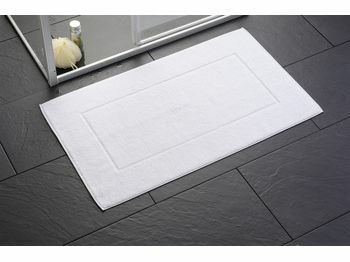 Compact premium twisted terry towel with interweaving. 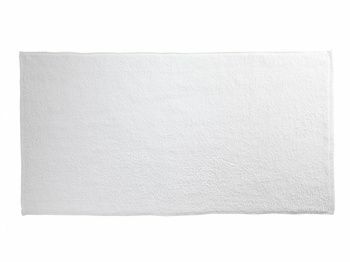 Timeless beautiful, quick-drying, favourably priced and economical light. 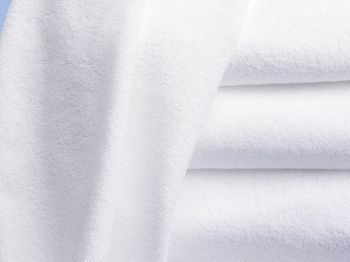 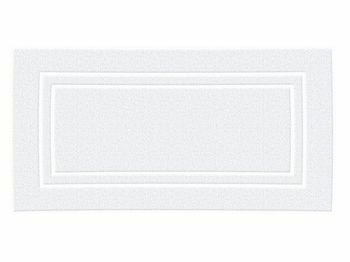 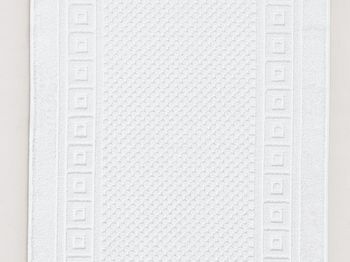 The ZOLLNER terry cloth with high viability! 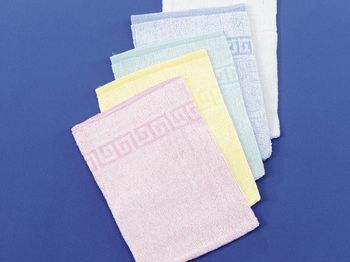 The hard-wearing, indanthrene dyed Terry in chic colours.